Bart D. Ehrman | Amazing Lookalike! On the left is Bart D. Ehrman, James A. Gray Distinguished Professor of Religious Studies at the University of North Carolina at Chapel Hill. 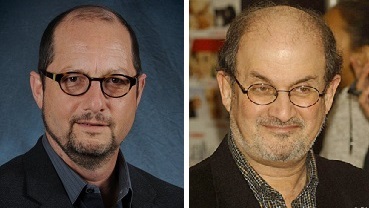 On the right is Booker Prize-winning novelist Salman Rushdie.